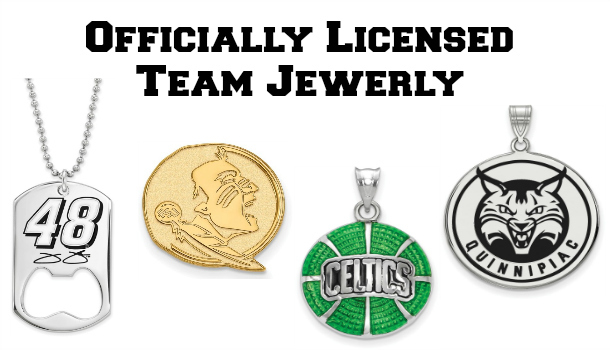 Beautiful, detailed charms by world-renowned brand Rembrandt now available! Genuine nephrite jade and jadeite jade jewelry, guaranteed of natural origin and free of any treatments. One of the best collections available anywhere. 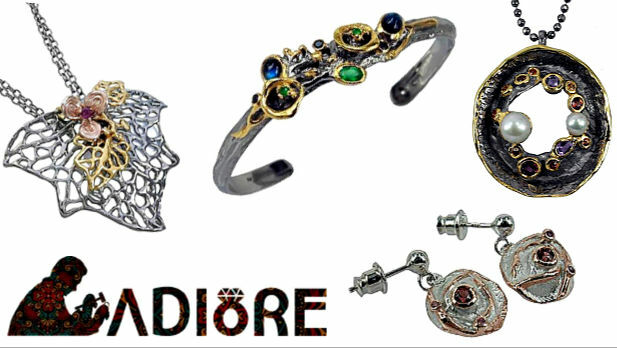 Beautiful designer jewelry using 14K gold and sterling silver. Shatterproof Tifosi sunglasses feature a limited lifetime warranty and offer superior protection against the sun. Shop officially licensed Disney watches for adults and kids. Rugged luminous watches oozing style. Gorgeous, slim watches designed in Denmark. Wicked cool designer watches featuring skeleton designs and other distinct styling features. Made in USA from solid metals. Styles available with & without magnets. Fashionable, durable, and a perennial favorite - the Q-Ray bracelets. These eco-friendly, totally unique wooden watches are the perfect gift! A tree is planted for every WeWood sold. 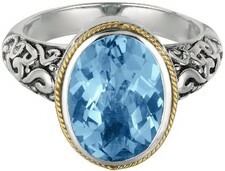 ELLE jewelry is known the world over for their classy, elegant sterling silver designs. 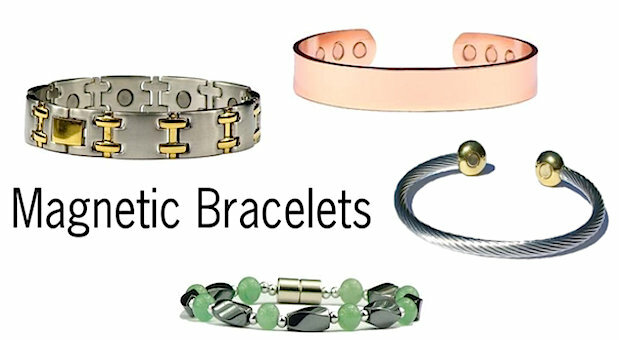 Magnetic jewelry has been worn for thousands of years, and is popular worldwide. 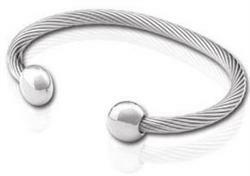 Our line of magnet jewelry, which includes magnetic bracelets, magnetic necklaces, magnetic anklets, magnetic earrings, magnetic rings, and magnetic toe rings, is not only strong, but stylish, too! Satisfaction guaranteed! Shop now. Copper jewelry has been around for at least as long as the magnetics, and is worn for similar purposes. 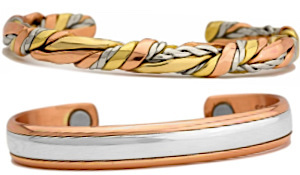 We carry beautiful copper bracelets, copper rings, as well as Sergio Lub copper bracelets, which offer the benefits of both copper and magnets! Satisfaction guaranteed! Shop now. 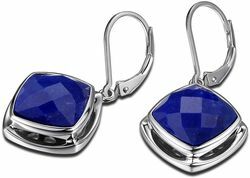 Browse a huge selection of gorgeous dangle and drop earrings. We know you'll fall in love with at least a few pairs. Shop now. 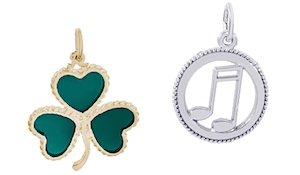 Must-have jewelry, feel-good prices. That sums up our philosophy here at BillyTheTree. We pride ourselves in being just a little different, and we strive to be your online jewelry store, online watch store, and online sunglasses store. 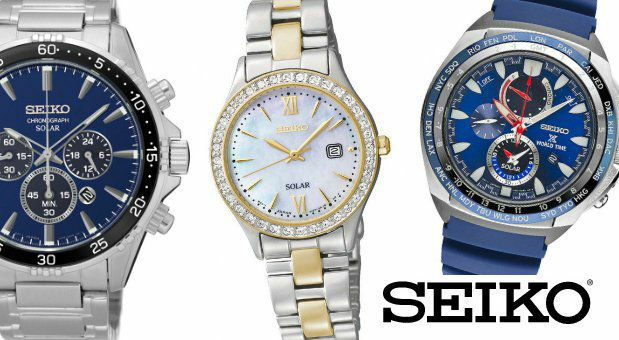 From the first time you browse our selection of exquisite products, like our beautiful magnetic bracelets, solid sterling silver jewelry, handcrafted copper bracelets, Seiko watches, Tifosi sunglasses, and stunning fashion watches, to the time you talk to one of our highly-trained, friendly representatives to place your order, to the time you receive your quality purchases in the mail, you'll notice that shopping with us is a unique experience. We're family-owned since 2004, and although we've grown a lot since then, we've never changed in that we do everything we can to make sure that you are thrilled with our products and service. We will always go the extra mile for you. In that spirit -- welcome. We're thrilled to have the opportunity to serve you.